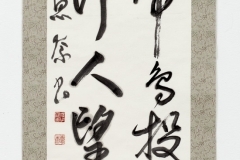 Training in calligraphy involves the reproduction of the same characters using brushes, ink, paper, and techniques employed for several thousand years. 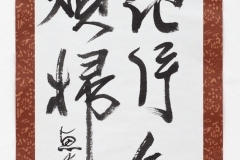 The order of each stroke is predetermined. 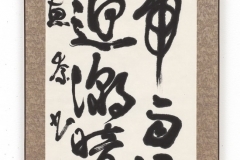 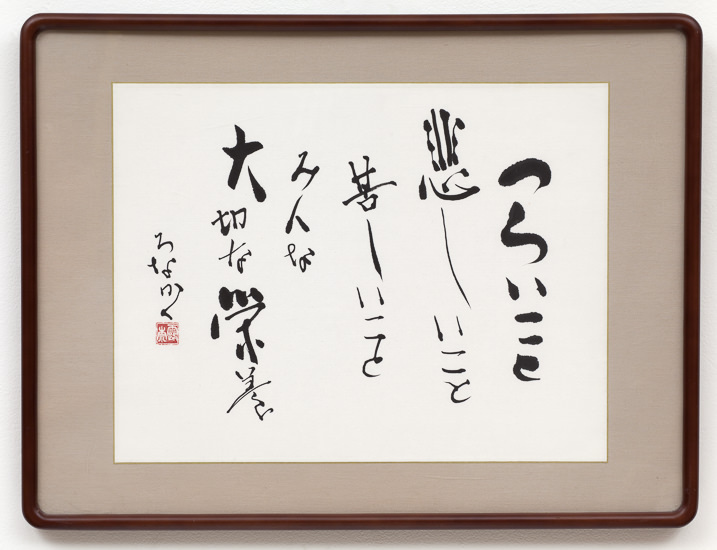 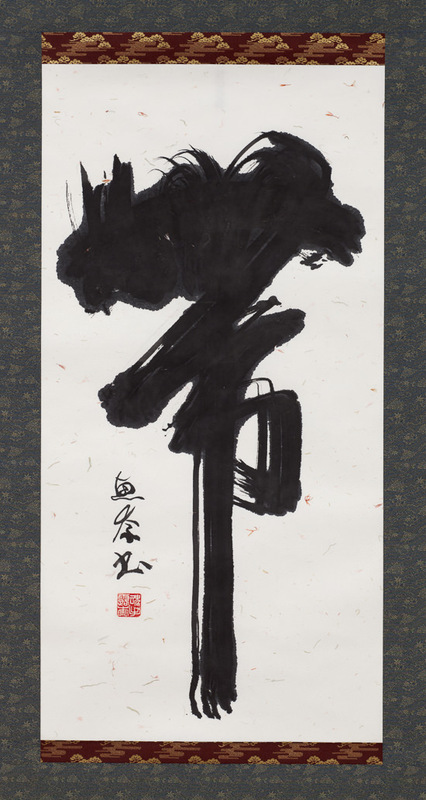 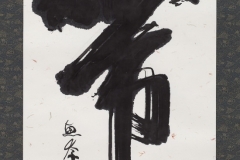 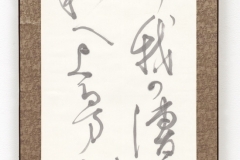 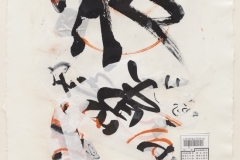 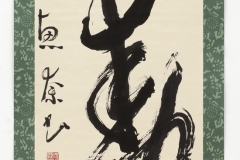 It is the calligrapher who must maintain a sense of space and balance in the combination of strokes. 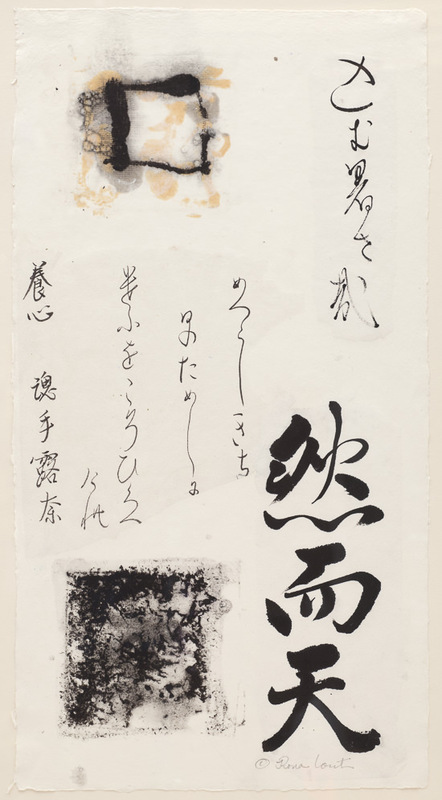 Consideration is given to the texture of the ink, the grade of the paper, and the flexibility and power of each stroke. 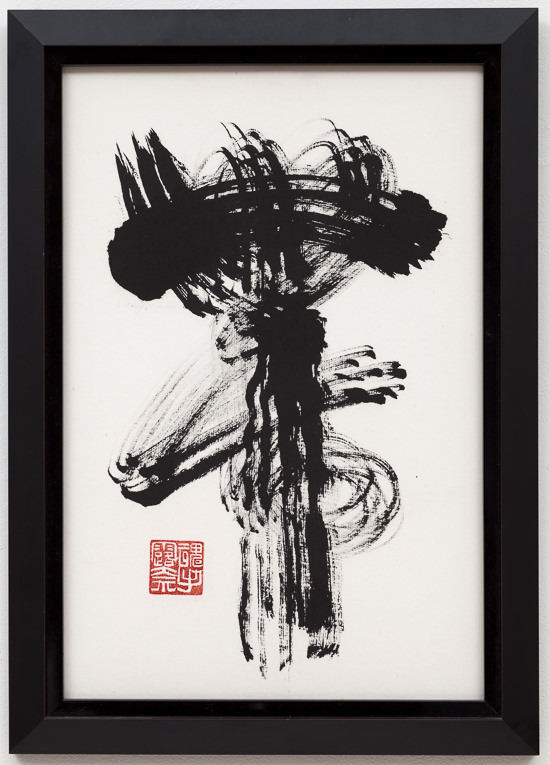 The aim is to create a composition of great beauty, sensitivity and strength with its own vibrating spirit. 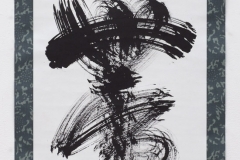 Constant practice, concentration and discipline develops instinctive movement. 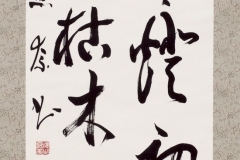 A character, a paragraph, even a single stroke of a character, is not created in isolation. 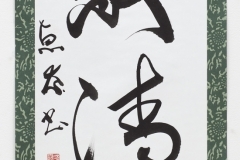 Each part is an integral piece of the whole. 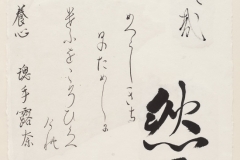 There are never corrections in calligraphy, never going back into a stroke. 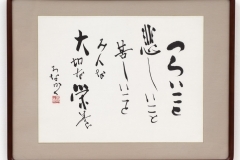 Calligraphers learn to write in many different styles of calligraphy. 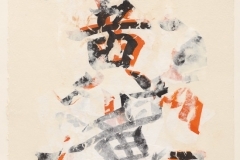 Small Seal Script, believed to be from two to four thousand years old, depicts ancient Chinese words, hieroglyphs made of pictures and figures of concrete objects. 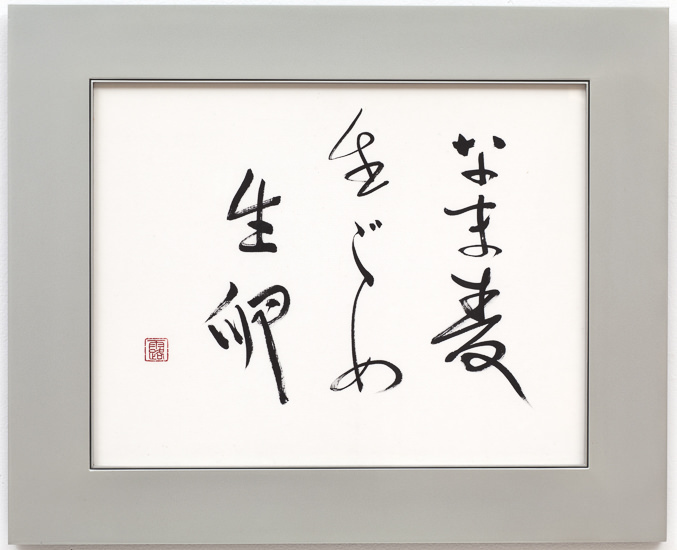 Modern Chinese and Japanese characters retain this original meaning or idea. 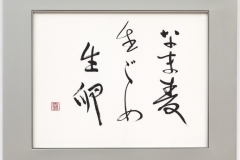 Calligraphy must be exactly like the ancient words in shape, but the personal style of the artist will be expressed in the length of line, the texture of the ink, and the strength of chi, or power of the stroke. 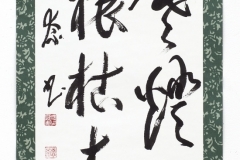 Calligraphy is not simply the art of writing characters well. 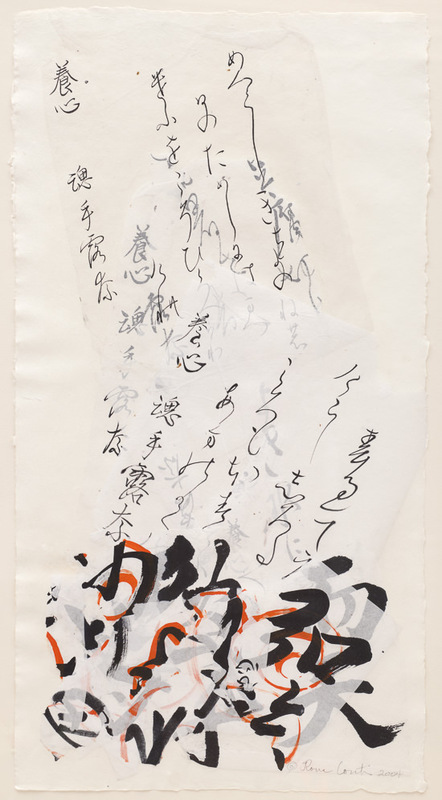 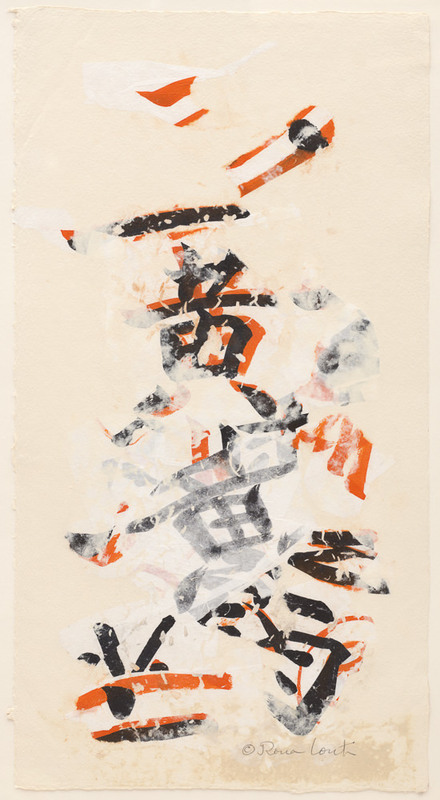 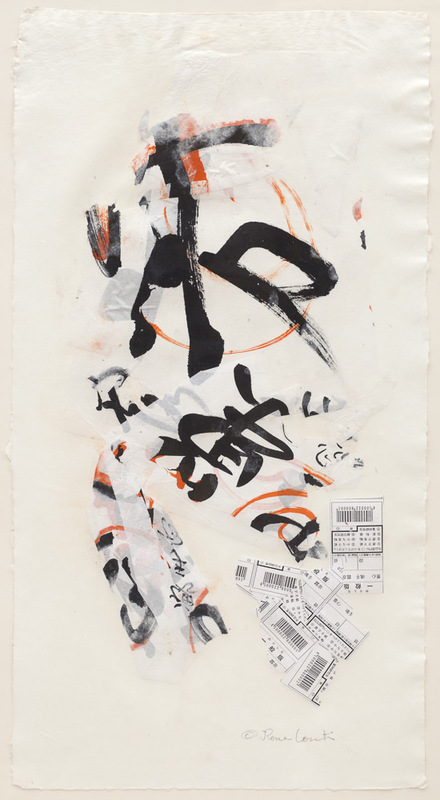 The calligrapher strives to cultivate complete concentration, flowing rhythm, meditation, and a contemplative disposition. 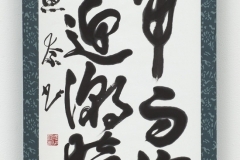 Inspiration is the final ingredient to create great works of calligraphy, a highly cultivated art form. 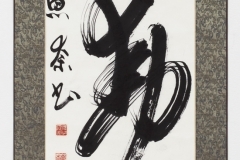 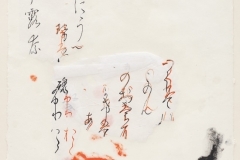 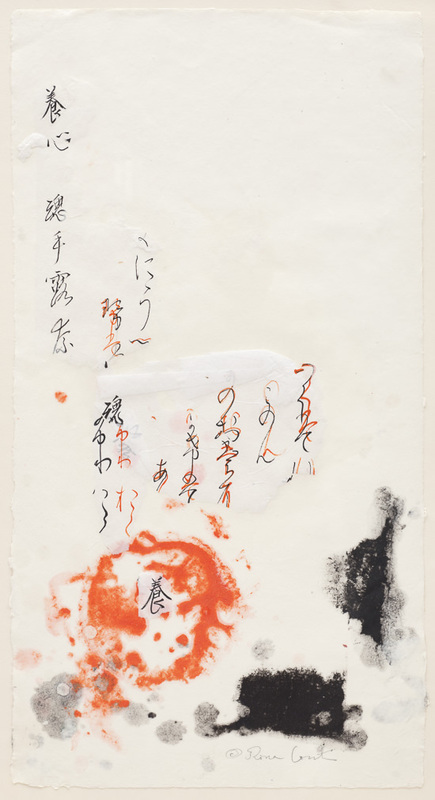 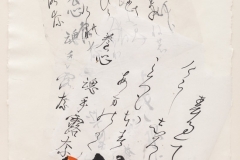 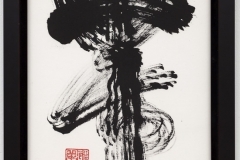 It is in the ultimate suspension of intellectual guidance of the hand and brush that the calligrapher is able to manifest, in ink on paper, the myriad aspects of life and its subtleties, in turn, heart-rending, beautiful, powerful.